The pilots on the deadly flight initially followed the emergency procedures laid out by Boeing, cutting power to electric motors driven by the automated system. 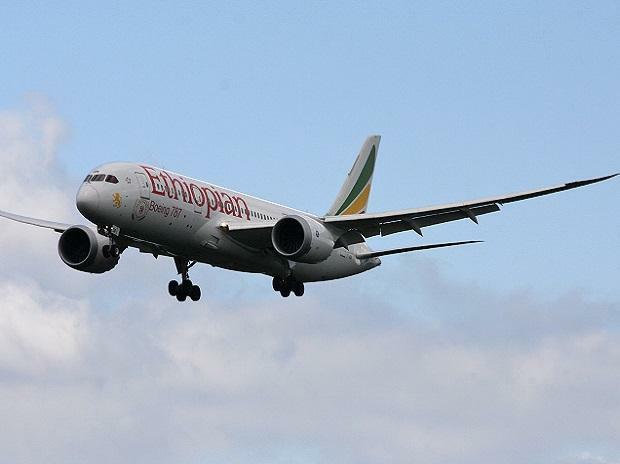 Pilots on the Ethiopian Airlines flight that crashed last month followed protocol set by planemaker Boeing to manually disable an automated anti-stall system as they tried to save the Boeing 737 Max jet, a person familiar with the situation said. The Manuevering Characteristics Augmentation System turned itself on numerous times during the short flight, the person said. MCAS, which is programmed to push down a plane’s nose to help prevent aerodynamic stalls in some situations, is a focus of concern by regulators and lawmakers after 346 people died in crashes of Boeing’s newest version of the 737 flown by Ethiopian and Lion Air less than five months apart. The Wall Street Journal reported earlier that the pilots on the deadly flight initially followed the emergency procedures laid out by Boeing, cutting power to electric motors driven by the automated system. The newspaper said pilots turned electric power back on after cranking a manual wheel that turned the same movable surfaces on the plane’s tale that MCAs had affected.